Sahjeevan at Bhuj in Gujarat has been chosen to lead the ‘breed conservation and development’ theme. 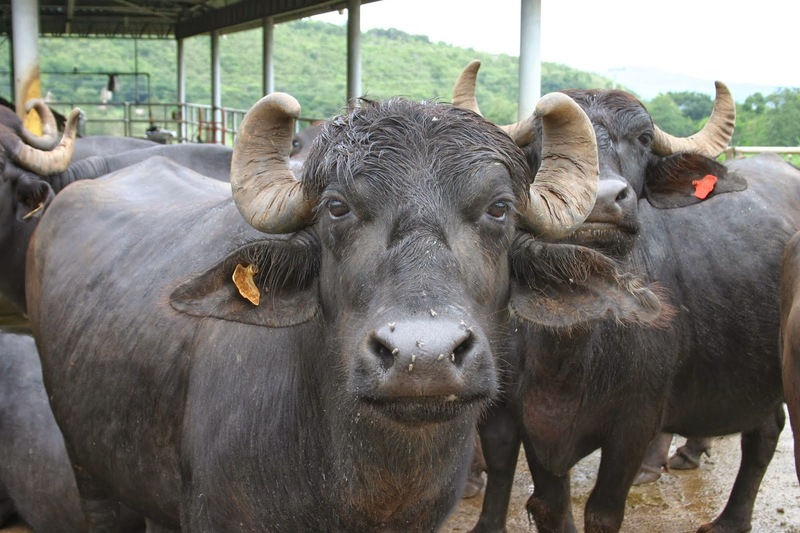 The organization has been chosen to lead the theme ‘breed conservation’, for its efforts towards getting the Banni breed of Buffalo recognized have resulted in effective outcomes. The organization has worked closely with livestock community, the state government departments, the State University and the NBAGR in the process and in last few years Sahjeevan has been working intensively towards getting registered a new camel breed namely the Kharai camel in Kutch following the same modus operandi. Following the orgnanization’s interaction with the State animal husbandry department with regard to breed conservation and registration, the Gujarat Government has allotted it a task of identifying and getting registered all the lesser known breeds pertaining to all the domestic livestock species within the State. Special funds have also been allotted for the same. The process is being adopted and replicated in other states like Karnataka and Madhya Pradesh. In Karnataka, Sahjeevan is guiding an NGO named Future Greens Samaste in getting registered a local buffalo breed located along the Krishna river in Bhagalcote. Alongside, in Madhya Pradesh, Sahjeevan is guiding a local NGO named AKRSP in evaluating a cowbreed located in Khandwa. Besides this, SPS, an NGO located at about 150 km away from Indore is working towards getting recognized a buffalo breed. In all these processes local Veterinary/ Animal husbandry departments are being involved so that the State Governments can carry forward the process for other lesser known/undocumented breeds.